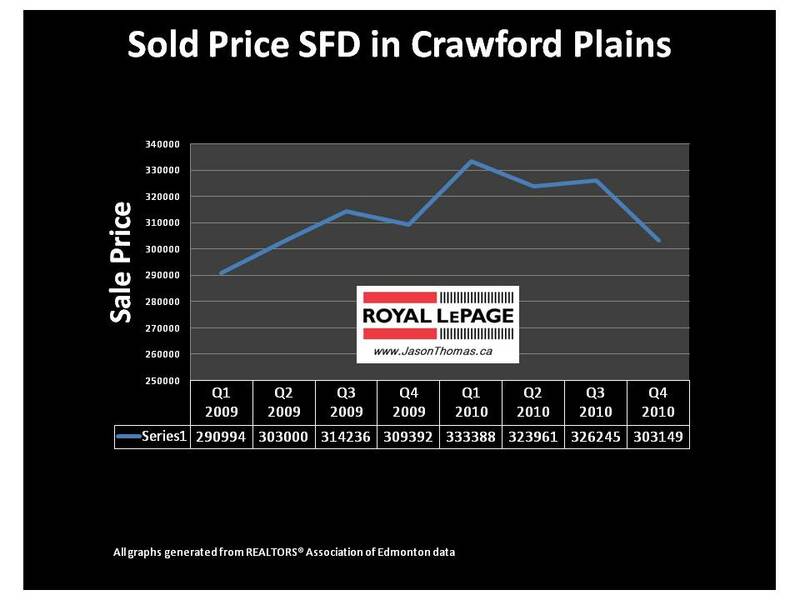 The Crawford Plains Edmonton real estate market in Millwoods has consistently been stronger on a sale price per square foot until the 3rd quarter of 2010. 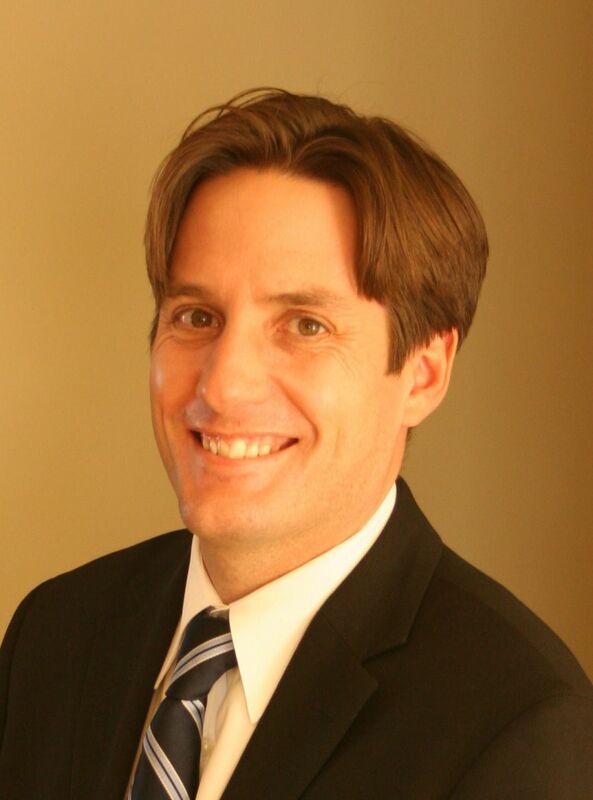 The 4th quarter of 2010 saw Crawford Plains slip approximately $23,000. The Crawford Plains real estate market is still higher than where it was in the 1st quarter of 2009.